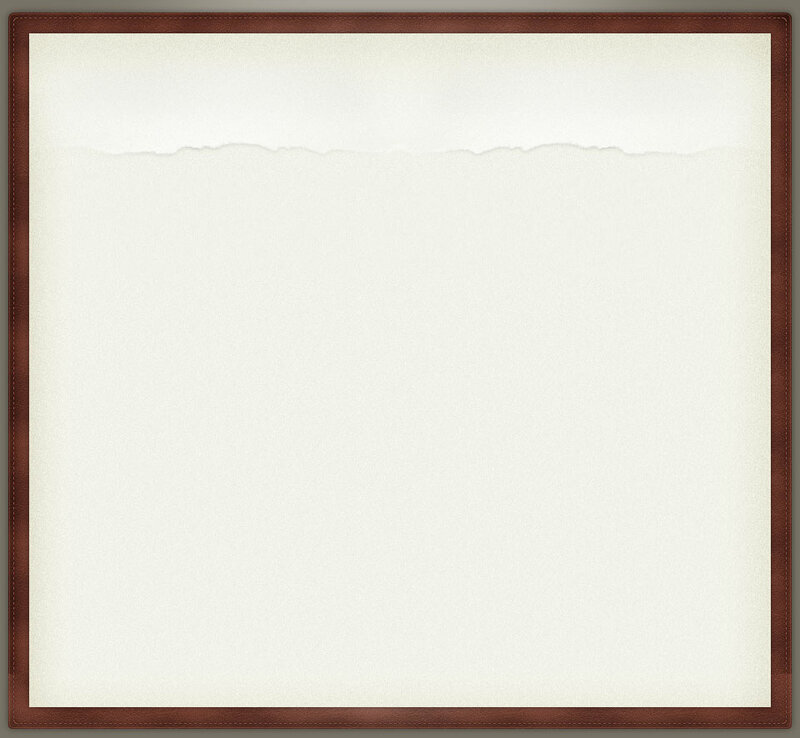 We offer the best service in the Toms River and Ocean County area. We go the extra mile. 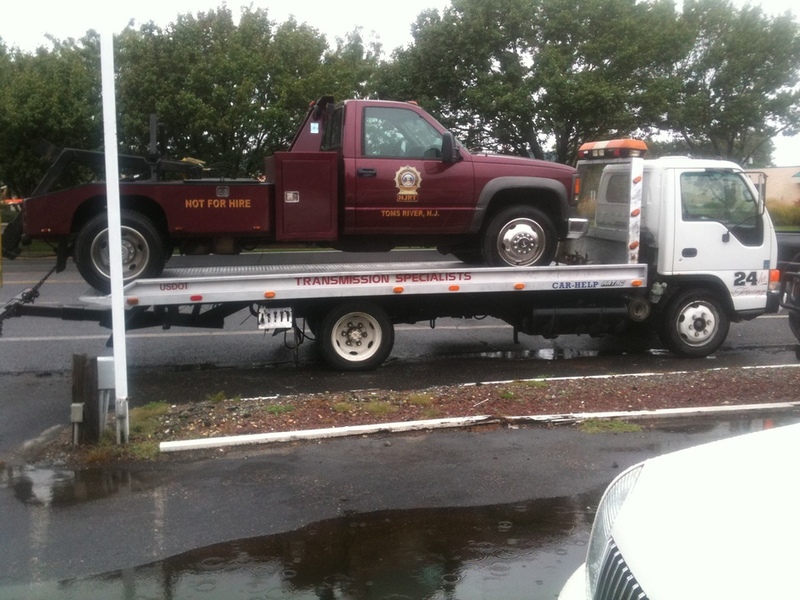 Gator Towing has been towing vehicles and providing tow truck services in Manchester NJ. We have grown to be the most affordable towing service and roadside assistance service company in Toms River. The team at Gator Towing know exactly what it takes to tow your vehicle or assist you with your roadside service emergency. We provide damage-free auto towing services, motorcycle towing assistance, truck and trailer towing. You can be sure that Gator Towing can handle it. 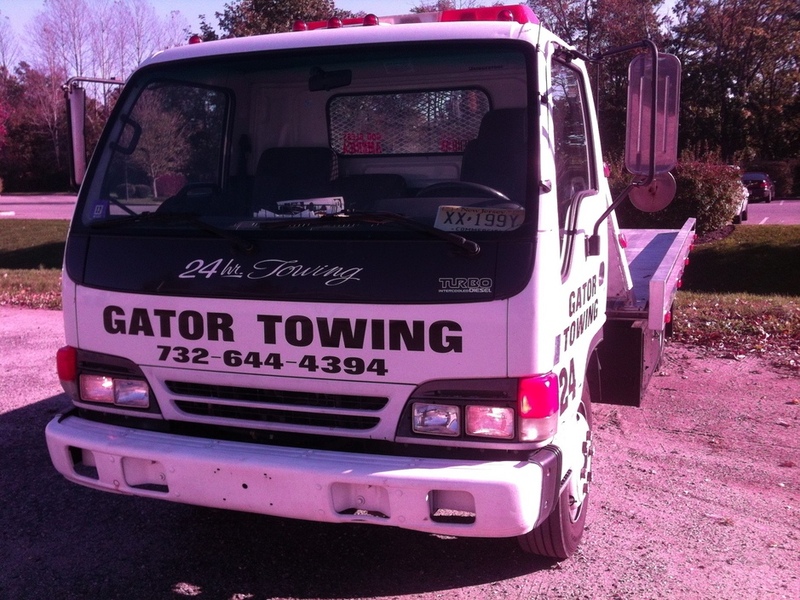 Gator Towing provides towing, roadside assistance services, junk car removal, abandoned vehicle removal services and auto repossession and recovery services in the Jersey Shore area. Excellent customer service. Super affordable service prices. Cheap towing rates. Our tow trucks and roadside service vehicles are equipped to handle any roadside service emergency. Simple tire changes and lock out services to automotive towing and auto repossession services, Gator Towing has you covered.